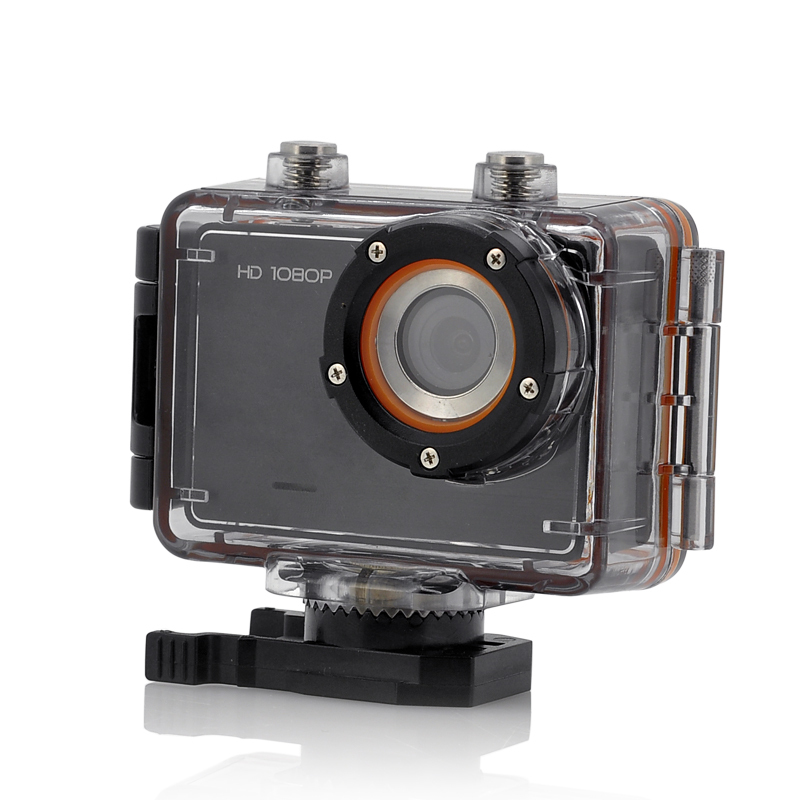 This 1080p Sports Action Camera called ‘Wave’ features a 1.5 Inch Display, 30M Waterproof, G-sensor, Touch Button, 4 Mounts, 4x Digital Zoom and 6 IR LEDs. 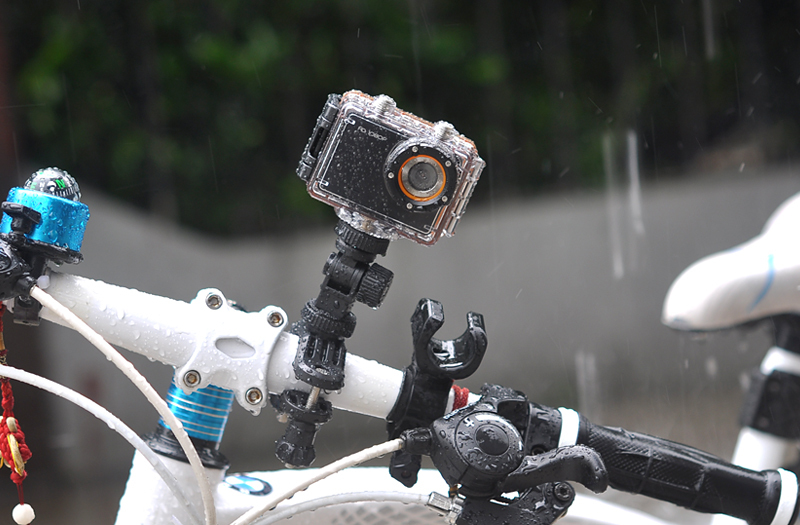 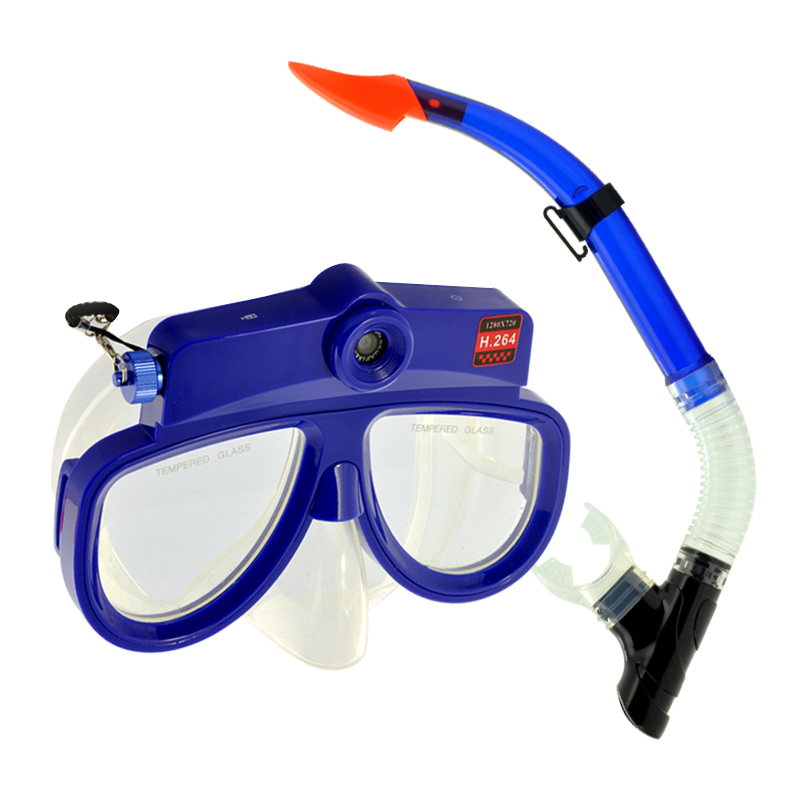 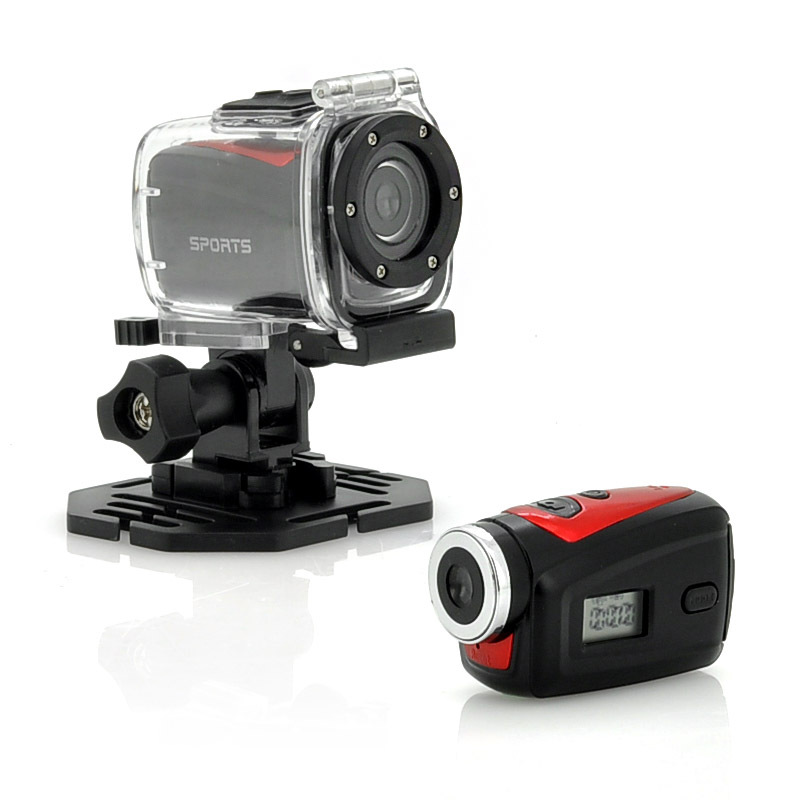 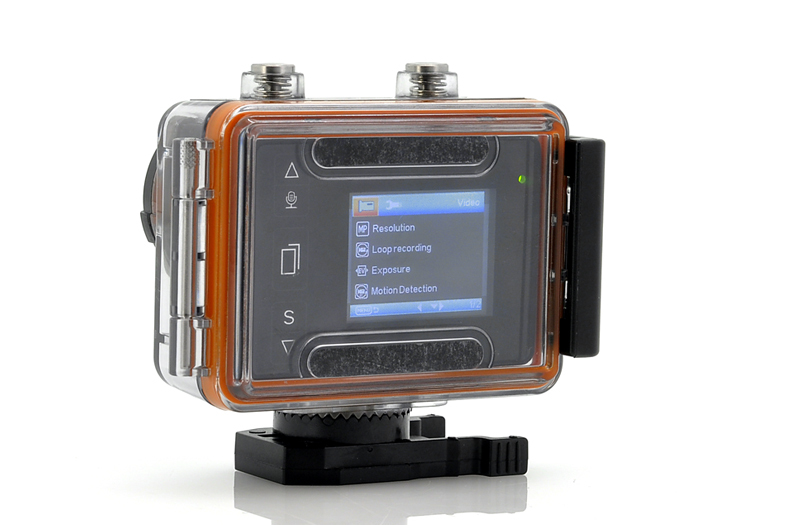 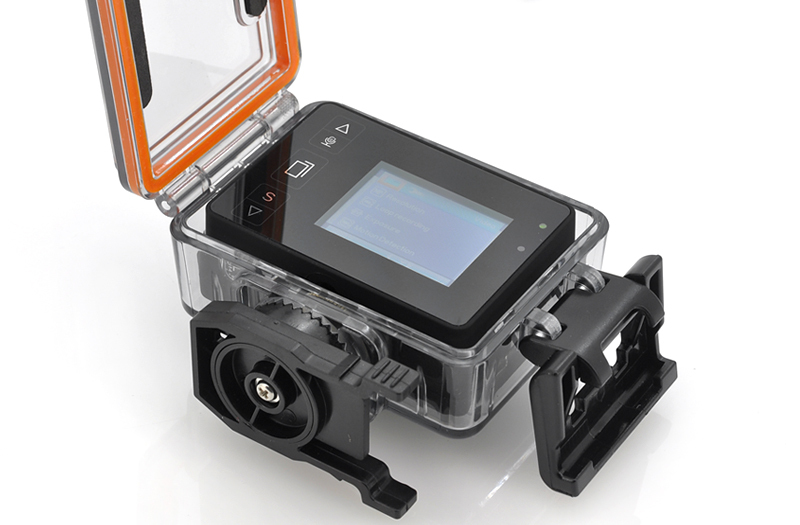 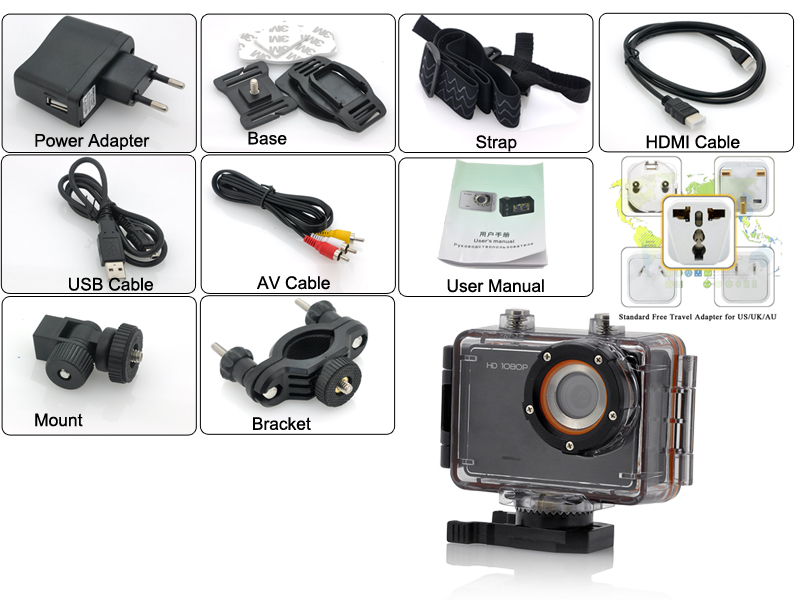 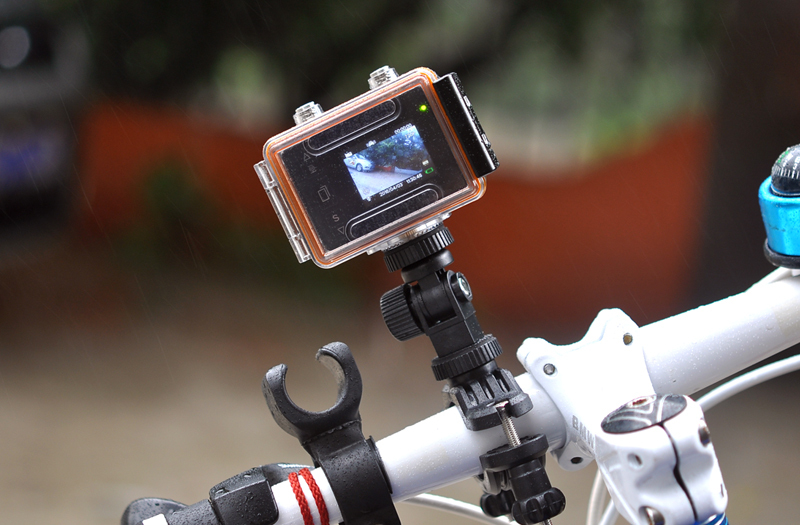 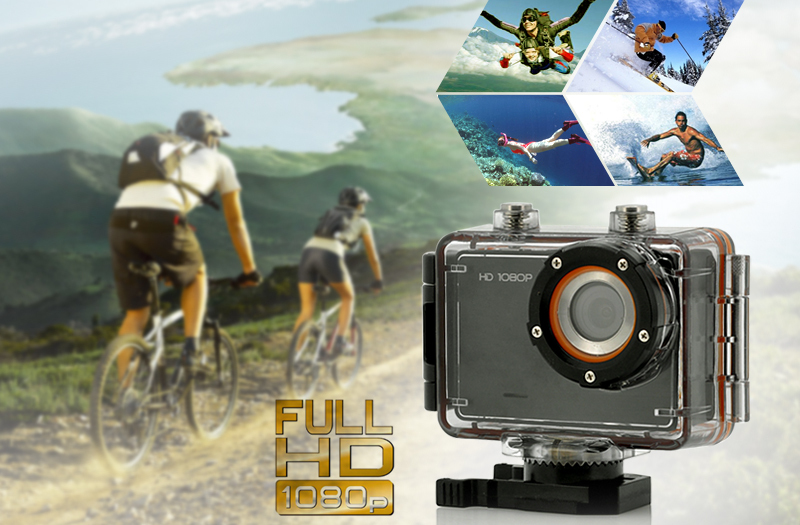 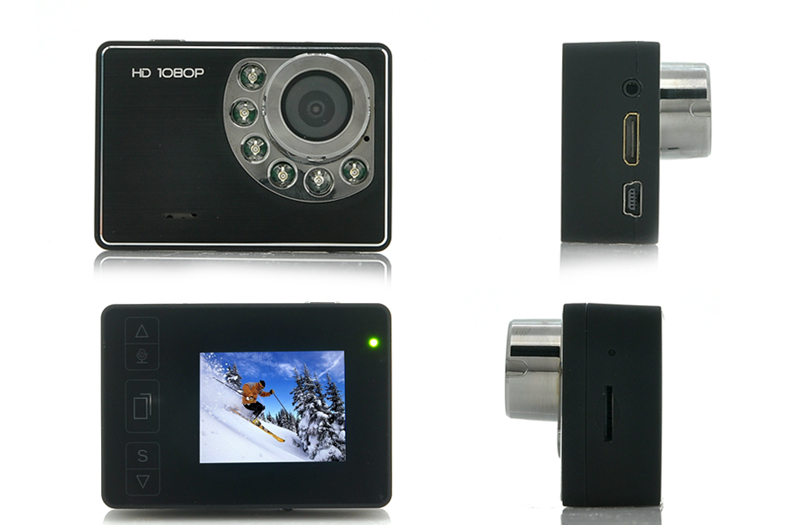 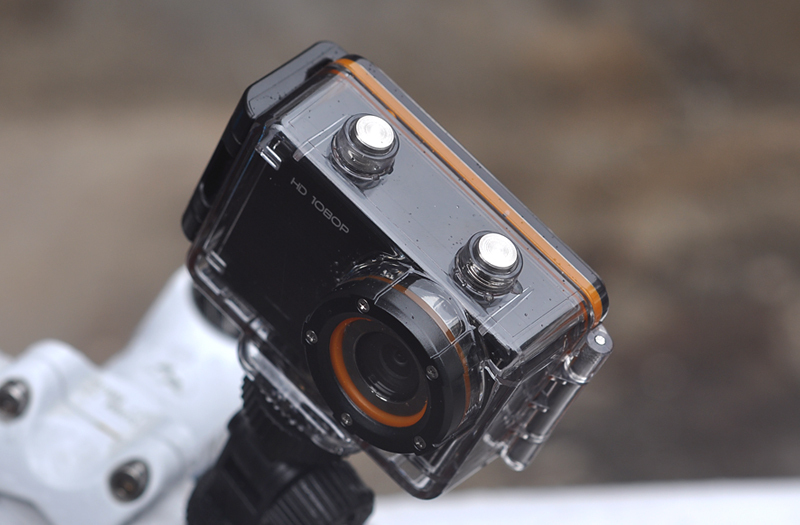 This Action / Sports Camera has 1080 pixels, giving it Full HD status and granting you the power to compose awesome videos from wherever you shot with this versatile, mountable action camera that comes with a base bracket, pedestal bracket, bicycle bracket, helmet mount, nylon belt buckle, waterproof case and a universal bracket. 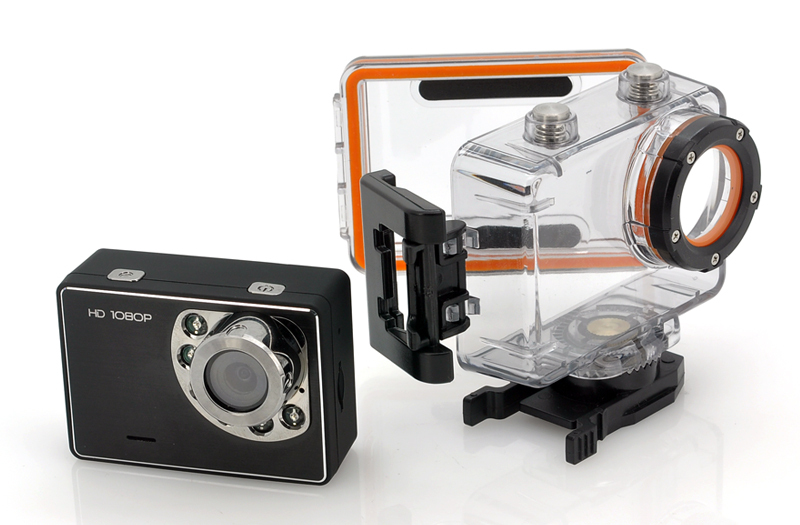 It will make shooting fun times ever more fun because you will be happy with how great the results appear. 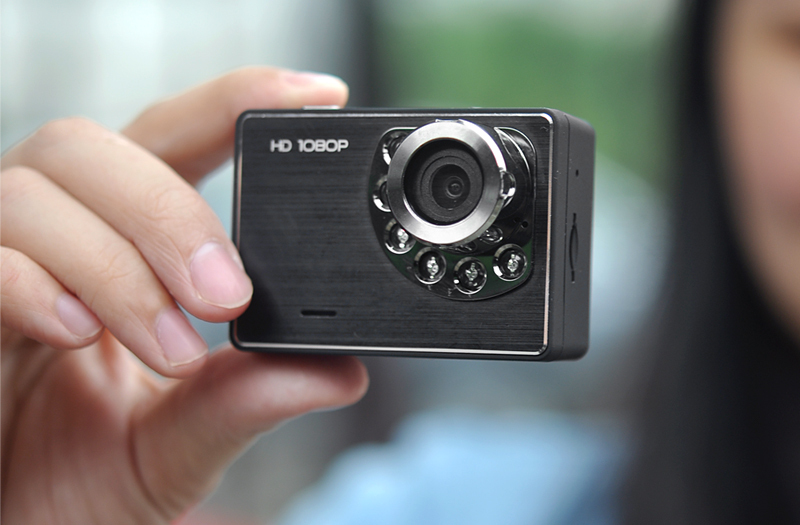 Wave Full HD Sports Camera’s portable size and pocket-friendly price might fool you into thinking it lacks quality, but consider that Full HD is just the beginning of this camera’s quality.